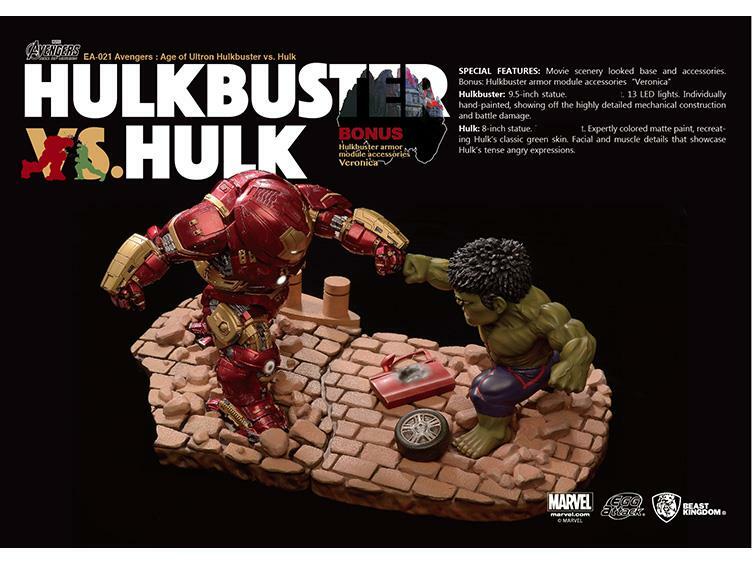 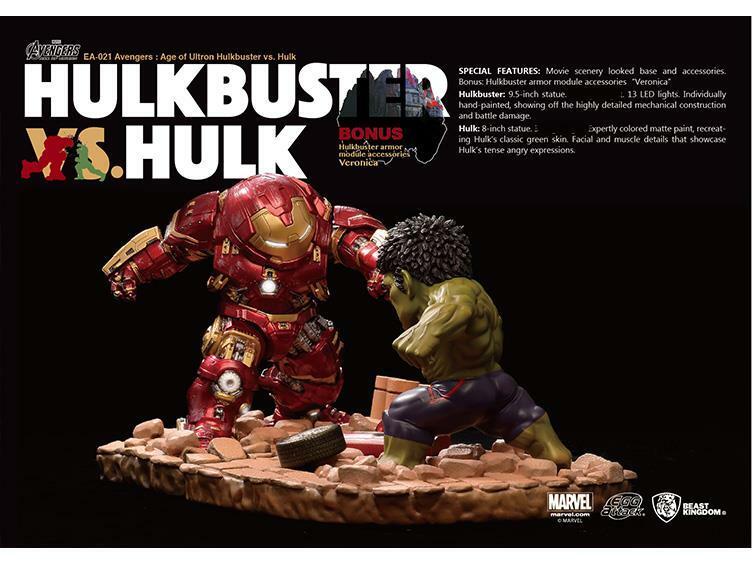 Beast Kingdom Toys is proud to present the most unforgettable scene in the Avengers: Age of Ultron movie, EA-021 Avengers: Age of Ultron - Hulkbuster vs. Hulk. 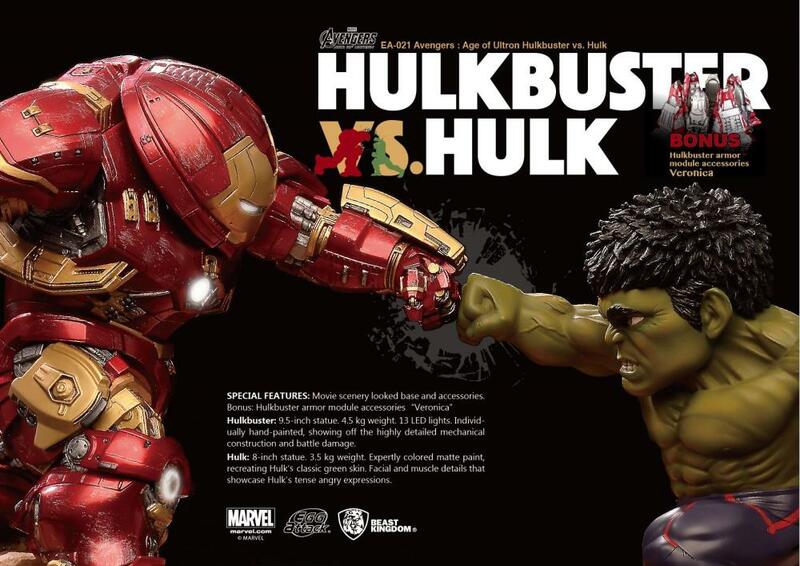 With expertly colored matte paint that recreates the Hulk's classic green skin and shows off his facial and muscle details, Hulk's tense and angry expressions are perfectly captured. 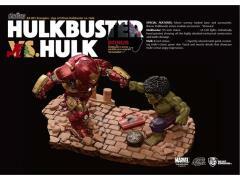 *Please note that Hulk is only available in this set and is not sold alone! 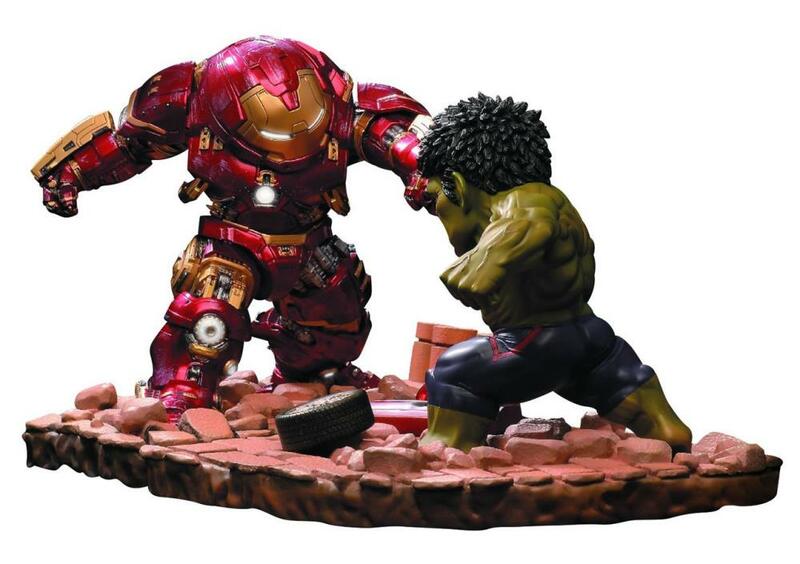 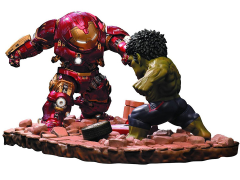 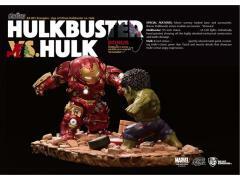 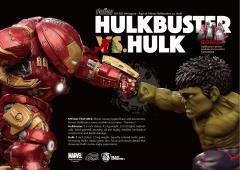 Every EA-021 Avengers: Age of Ultron Hulkbuster vs. Hulk statue is paired with a realistic movie scenery base and accessories, embodying Hulkbuster and Hulk's incredible strength. 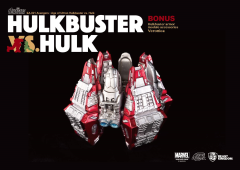 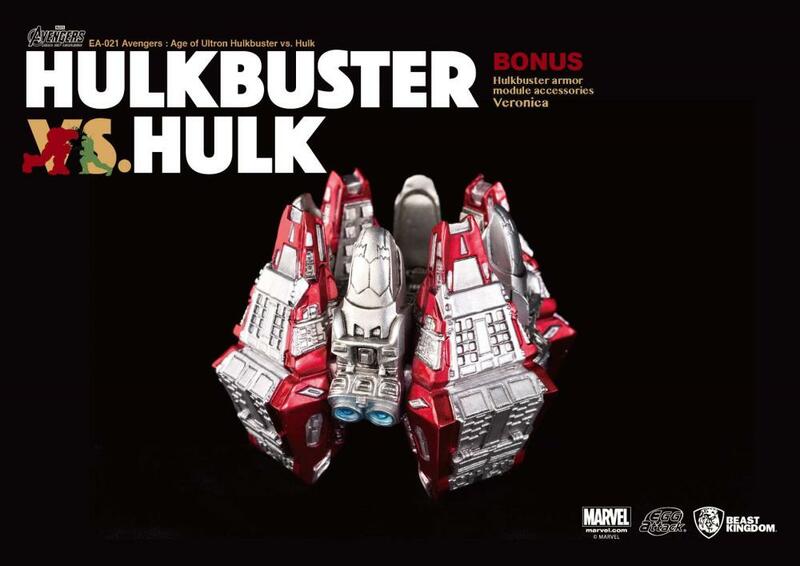 Every EA-021 Avengers: Age of Ultron Hulkbuster vs. Hulk comes with a bonus Hulkbuster armor module accessory: "Veronica."